PACK AHEAD Start packing as early as you can, up to two or three WEEKS in advance if possible. Keep only essential items aside until the last day or two. Write on each box which room they are going to in the new property. Bedrooms can be labelled various ways, either by name of the person whos room it is or Main/master bedroom, middle room, small room etc or even by the decor colour of the room. Write a list of contents for each box and number the boxes accordingly. 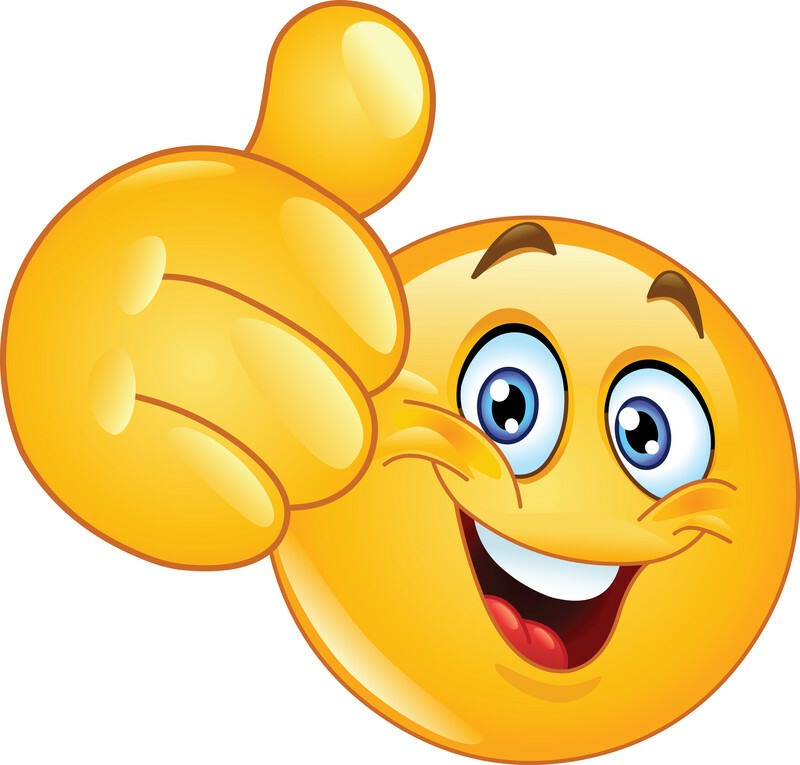 Devise your own system but keep it simple so you can easily identify where everything is packed. Please don’t overfill your boxes or leave things sticking out. Remember that they have to be lifted. Pack books in smaller boxes. Our staff are strong and fully trained but are not bionic!! Boxes that are overfilled may break under their own weight. Packing materials. Ensure that you have sufficient packing materials. We sell these at great rates. 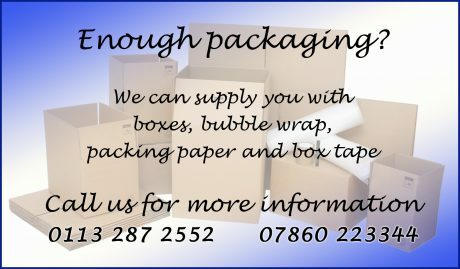 It is essential that you have plenty of paper, bubble wrap, cartons and containers. You will also need lots of box tape. When packing your valuables and fragile items use plain paper where possible rather than newspaper as the print can rub off onto your ornaments, glassware and other delicates. They can be wrapped in kitchen roll or other alternative before using newspaper. Soft furnishings. Take care to ensure you don’t place heavy items with sharp corners on sofas and other upholstery to avoid damage to the fabrics. Small items are better in boxes and are preferred to bags. Bags are easily torn and difficult to stack safely in the van. Suitcases and luggage. Where possible use your suitcases and other luggage to pack some of your things. Paint and other liquids. Please ensure that any paint or other liquids are contained in leakproof containers. 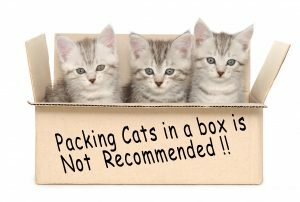 if possible pack in plastic bags before placing in boxes to minimise the effect of any spillages. THE LAST BOX TO PACK . . . The last box is the most important box on removal day . . .
Its the survival box . . . The one with the kettle, the cups and the tea and coffee making things.